Frithjof Gauss, surf teacher in Portugal and author of several successful surfing books demonstrates how to learn surfing from the beginning on and what important steps every body has to go through. If you follow his instructions you can learn surfing properly: from the initial paddle exercises to the take off and duck dive to the supreme disciplines such as tube riding and floaters. With elaborate animations Frithjoff schows you step by step, how it should be done and gives helpful learning tips. 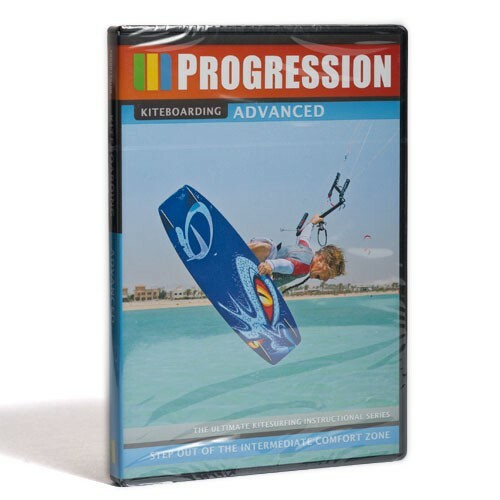 It’s a DVD surfing school for all levels. Watch, learn and surf! 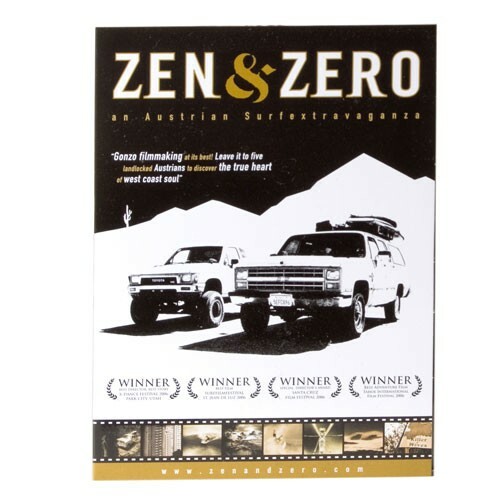 The DVD got filmed by Tonix pictures over a production period of 2 years at Fuerteventura and in Morcco. It’s the 24th professional production of Tonix pictures. Main actor Frithjoff “Jagger” Gauss was the first German Longboarding champion. 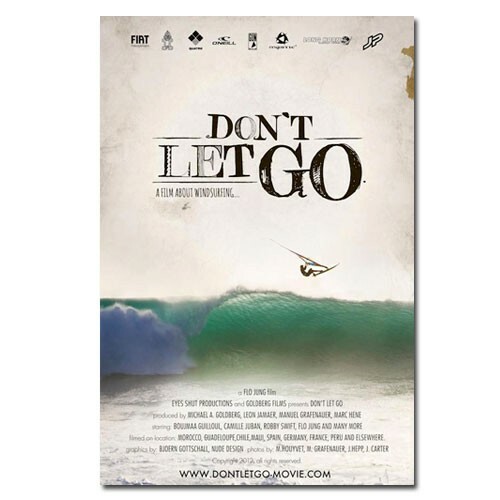 Some parts in the movie got filmed with surfing legend Jürgen Höhnscheid, his daughter Sonny and surfing pros Corey Lopez und Jordy Smith.